The Sudanese side will now 'host' Etoile, who won the first leg in Tunisia 3-1, on 22 April at Cairo's Petro Sport stadium. 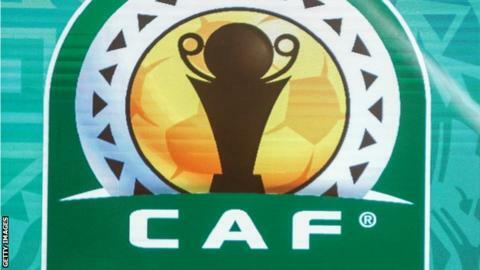 The Confederation of African Football agreed to a request from Hilal to delay the quarter-final second leg tie. Protesters have been calling for a regime change in Sudan since December. The first legs of the semi-finals of the tournament are due to be played on the final weekend in April.